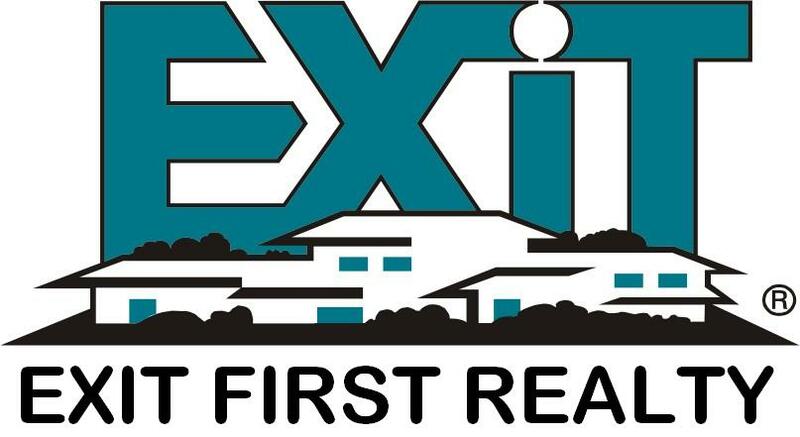 I am a licensed real estate agent with Exit First Realty in the state of Maryland. I grew up in Bowie, MD and still reside there today. 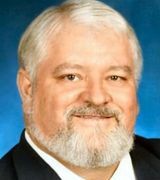 I take pride in my knowledge of suburban communities and their residents; consequently, I focus the majority of my attention in Bowie and the surrounding areas. I am always eager for a new challenge. I hold a Bachelor of Arts degree from The GW University and have worked most of my adult life in customer service and higher education. 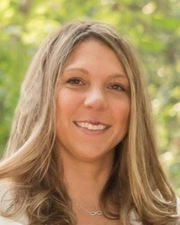 With this background I am able to utilize my skills, compassion, and drive to help my clients buy or sell their homes. Working closely with individual needs and emerging technology, I understand the importance of keeping up with trends in community dynamics, local regulations, and quality of life issues. My keen attention to detail, client focus, friendliness, dedication, and compassion has led to past successes. Purchasing or selling a home can be a scary and overwhelming process. My colleagues and I at the Exit First Realty brokerage are here to ease our clients through the entire process from start to finish, making it an exciting and rewarding experience. We pride ourselves in taking time to meet with and understand our clients desires, needs, and abilities to ensure that we are providing the very best guidance possible. Although obstacles may arise we will be there to support our clients through every step from home valuation, mortgage acquisition, negotiations, contracts, inspections, and settlement. As a mother of a growing son I understand the importance of providing a good home for your family. I strive to assist my clients in finding the property that uniquely fits their needs and helps fulfill the dream of owning a home. My passion is helping my clients find the home of their dreams in the most effortless process possible, so that they may be able to enjoy watching their children grow, learn, and share in the life of their community.